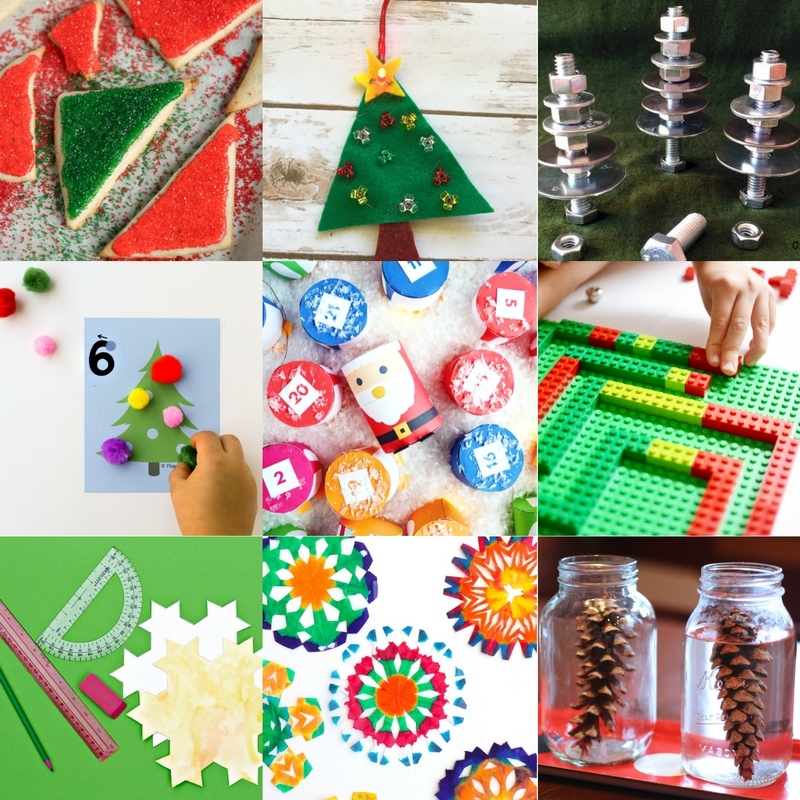 Are you in a VAT Country? 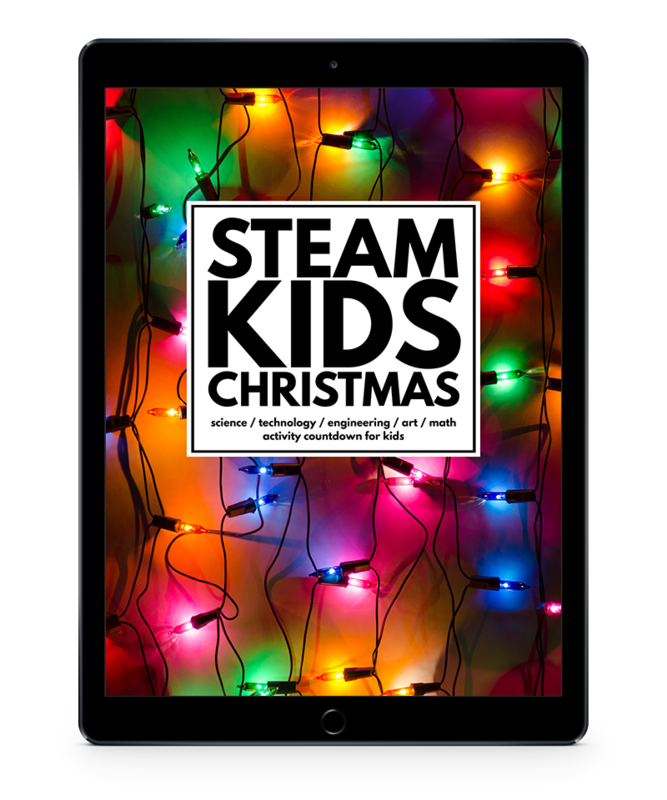 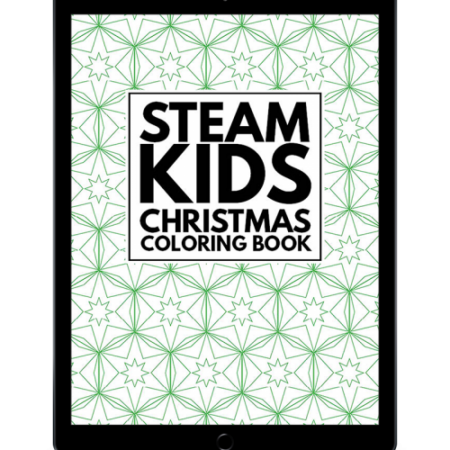 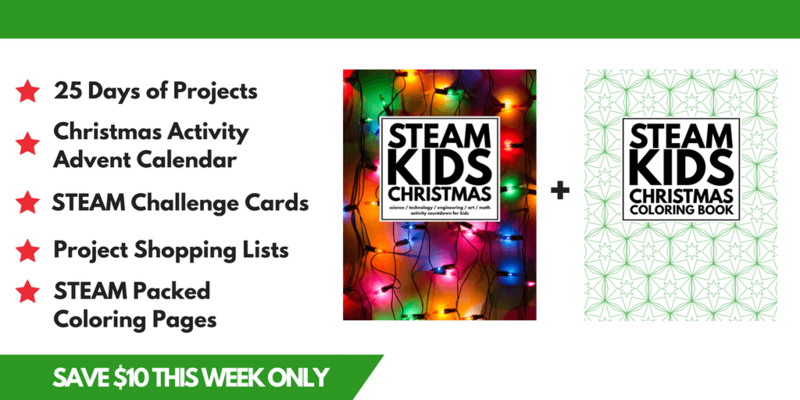 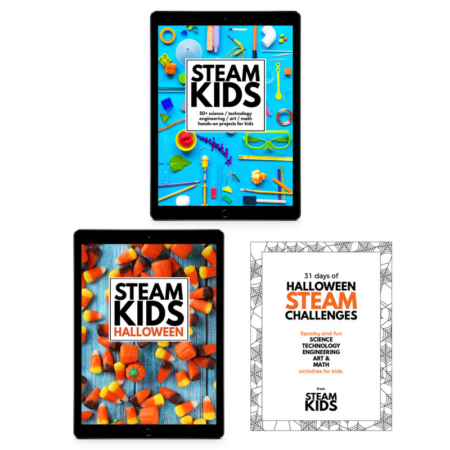 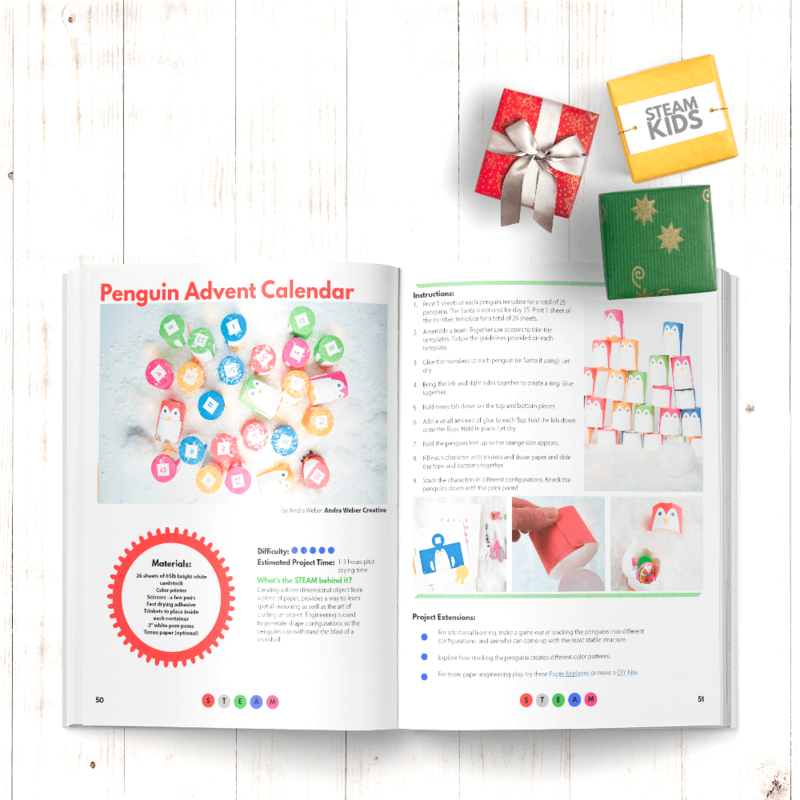 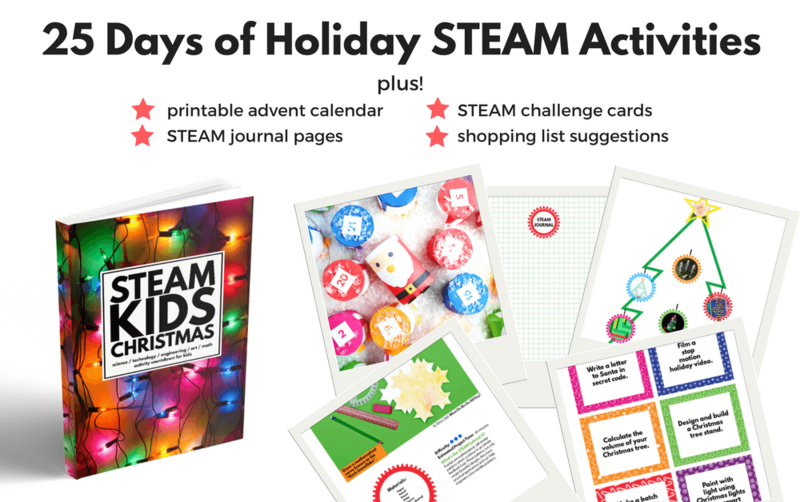 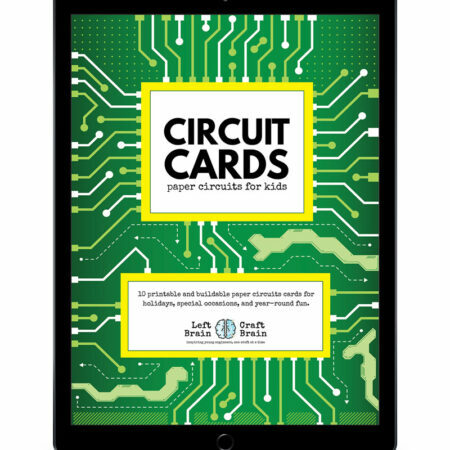 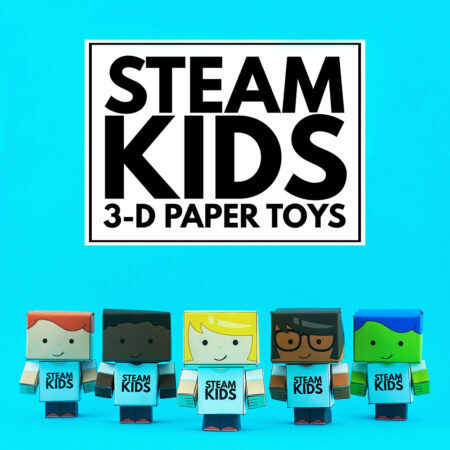 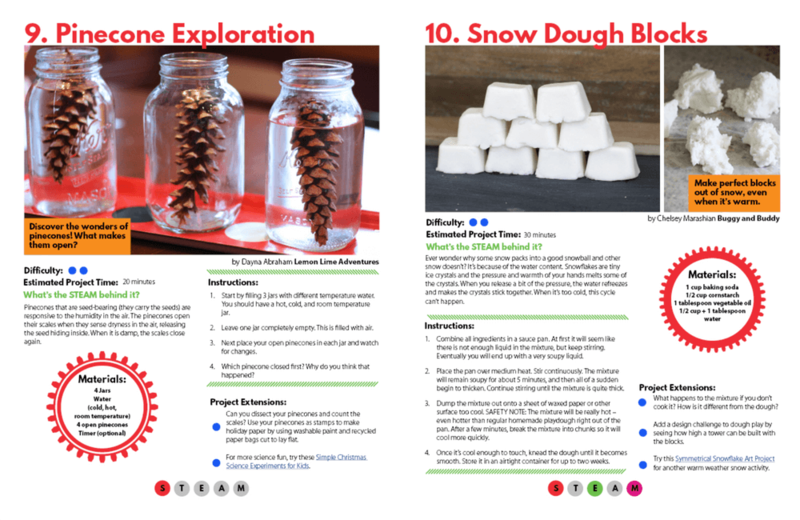 You can order the STEAM Kids Christmas EBook HERE. 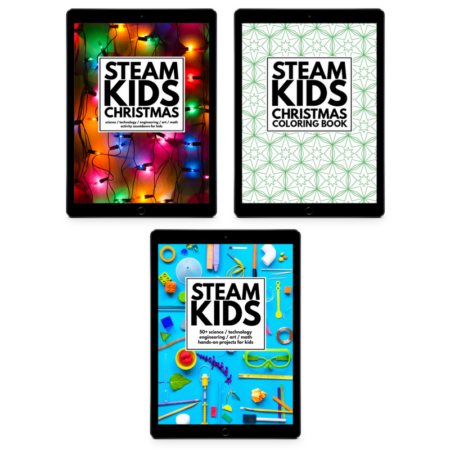 We’ve partnered with Rudolph and given STEAM a frosty coating of snow, North Pole antics and a lot of sparkling Christmas trees.